Just email the subscription link to your iOS device and tap on it. You'll be prompted to add the subscription to your device. 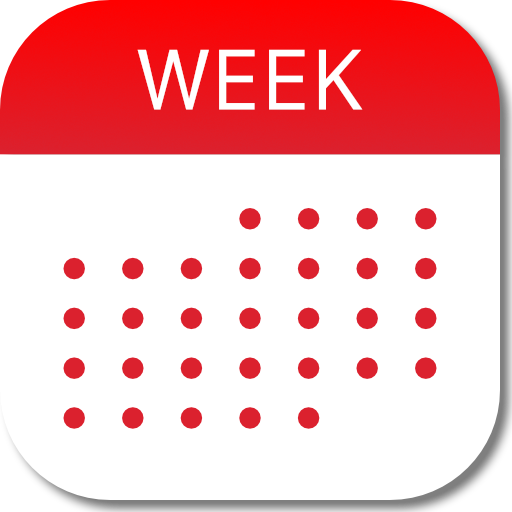 You can the check mark it in Week Calendar. Tap the little gear icon on the bottom bar, then tap Calendars from the popup. Tap the subscription to check mark it and make it visible.